It’s rare that a month goes by that I’m not asked this question by a uniformed person at a major American airport. When you live in Israel and most of the organizations with which you work are in the US, there is only so much you can accomplish by Zoom, Skype or Google Hangout. At some point, you have to get on a plane. The answer I typically provide — “I study Jewish education in North America” — invariably provokes a quizzical look. Officials don’t hear that line so often. This answer doesn’t actually do justice to what my presence in the United States really involves. It certainly doesn’t do justice to the ways in which, over the last few months, these visits — “to study Jewish education in North America” — have been by turns fascinating, inspiring, and a touch perplexing. The work of Rosov Consulting provides an opportunity to study and to consult with organizations serving the full variety of American Jewry, literally from cradle to grave: from early childhood to bereavement. For me, over the last few months, this work has been very heavily focused on teen engagement: in New York and Baltimore; in day schools and camps; and in multiple frameworks that bring young Jews to Israel. What prompted me to share these thoughts is the fascinating juxtaposition of work, in the space of a recent trip to the US, within so many of these teen-focused programs. Evidently, after years of being overshadowed by the attention focused on college-age or emergent adults, teens have found themselves in the programmatic limelight. My Rosov Consulting colleagues are wrapping up the first ever national study of Jewish teens. Other members of our team are evaluating teen initiatives in Cincinnati, Chicago and San Francisco. And I’ve been hugging the eastern seaboard (in the winter!). We’re all giving a lot of attention to teens. In the course of these recent trips, we have been evaluating the efforts of The Jewish Education Project with support of UJA Federation of New York and the Jim Joseph Foundation to engage teens over the summer months, through a growing variety of frameworks, ranging from one-week Jewish surf camp to challenging, month-long volunteer work with the elderly. In this instance, the goal is to offer something for everyone. In Baltimore, 4Front — a new organization supported by The Associated and the Jim Joseph Foundation — is seeking to mobilize teens through a year-long social innovation fellowship. This isn’t for everyone. It’s a competitive, even demanding program for moderately engaged teens who, it is hoped, will in turn become recruiters of their less engaged peers. And then, with another client, the Alexander Muss High School in Israel (AMHSI) and its parent organization, Jewish National Fund, we’re investigating how a long-established program, fine-tuned over many years, can recruit greater numbers of teens from public and non-Jewish independent schools to spend a semester of high school in Israel. Their proposition is truly immersive Jewish education. The strategies are profoundly different, and yet — and this is the interesting thing for someone who travels so frequently from Israel to the US — at the heart of each strategy is an opportunity for teens to spend time in Israel. 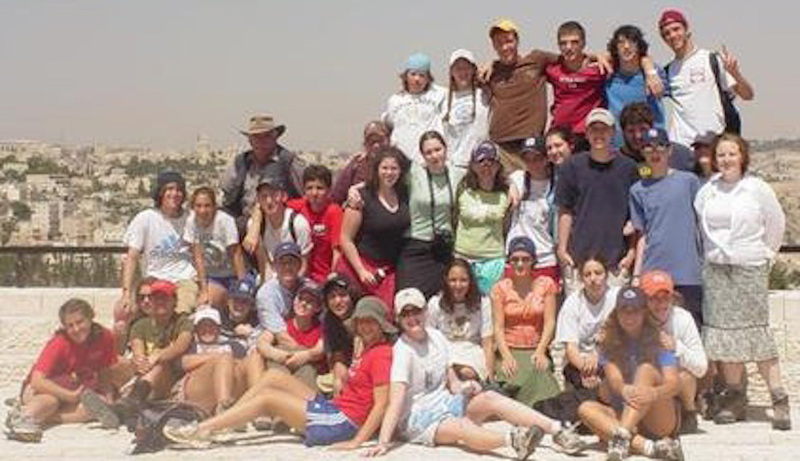 Almost half of the New York Teen Initiative offerings this past summer were in Israel, with some radical adaptations of the conventional teen tour to Israel. At the heart of 4Front’s social innovation fellowship is a two-week trip to Israel to explore creativity and to build relationships with the community’s partners in Ashkelon. For AMHSI, Israel provides both content and context for all they do. So, this is the perplexing thing: with so much concern about the slow, and perhaps not so slow, drift of American Jewry from Israel, it seems remarkable that Israel is the hook that is drawing in teens who might not otherwise participate in Jewish programming — that’s clear from the data. In the case of the New York programs (an internship program, a science-focused program, and an environmental activism program), the location of these programs in Israel is what prompts people to sign up. In the case of 4Front’s social innovation fellowship, the Israel experience elevates the program into something apart from other locally offered CV building programs. 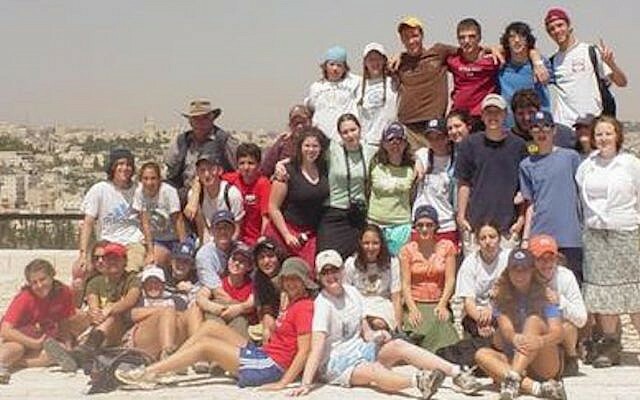 And, of course, AMHSI is selling a semester abroad, specifically in Israel. 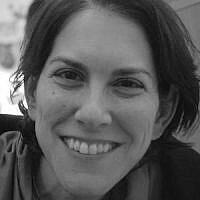 Israeli civilization — Israeliness, as David Hazony put it in a recent piece — has something compelling to offer young American Jews that traditional, or theologically oriented, frameworks do not. It is too early to say whether we’re seeing the birthing of a new educational phenomenon or model. But the force of these learning and development experiences seems to derive from a more nuanced mining of what Israel has to offer — something more subtle than the exotica of camels or floating in the Dead Sea (which still, of course, serve their own engagement purposes). These offerings reflect the innovation and cultural creativity that characterize much of Israel today, an expression of Israeliness — and they have an intuitive appeal to Jewish teens. As the man said: at some point, you have to get on a plane. 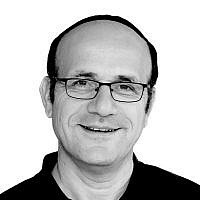 Dr. Alex Pomson is Managing Director at Rosov Consulting.